London magician Matt Parro is an award winning entertainer. 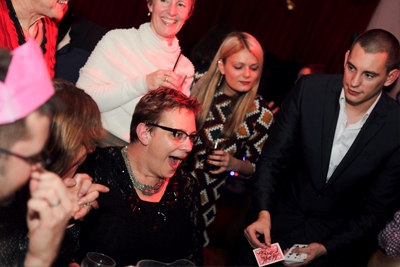 A magician specialising in close-up magic for various events in the capital. Hiring a magician in London can be a difficult task as there are a lot of great entertainers available, so why Matt Parro? Matt has devised stunning close-up tricks, and along with his personality, style, and charisma you can be guaranteed an unforgettable performance. 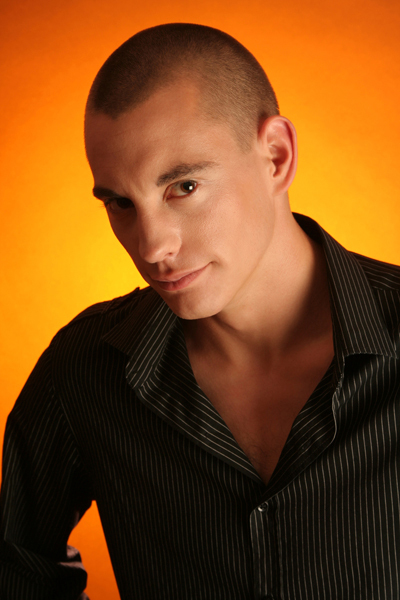 Matt has performed at thousands of events across the UK and been featured in the international media including the Sun Newspaper and on BBC Television (see Biography). Due to Matt’s extraordinary talent he has worked with some of the world’s biggest corporations, from the likes of Casio, Toni&Guy and the NHS (see Clients). Magic is a visually stunning art, where you, your guests or clients can generate a feeling of amazement. Matt performs miracles using coins, cards and money, he can even make a can of Diet Coke appear in his shoe! Whatever your event, Matt’s unparalleled art form should not be missed. 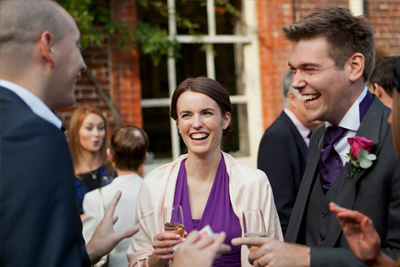 Organising an event that requires one of the most popular live entertainers? If you have not already seen the Matt perform his incredible unique style of close-up magic live, take a look at the promo video below to give you an idea of what you can expect for your next event. Planning an event in London? It couldn’t be easier to hire a magician Just fill in the enquiry form on the right hand side or on the contact page for a free no obligation quote, and go from there. Enquiries are normally replied to within 24 hours. The form only takes a few moments to fill, and by completing it could mean you event is spoken about for years to come! 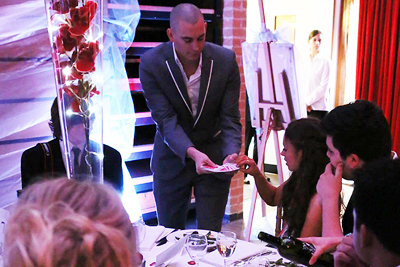 Don’t miss out, magician for hire Matt Parro is one of the UK’s leading entertainers, register your interest before he is booked for the date you require. 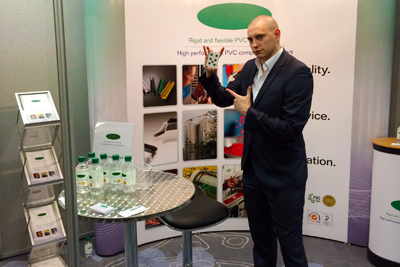 Magician Matt Parro entertains all over London. 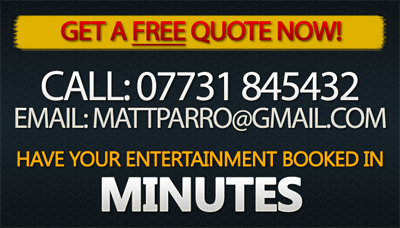 Organising an event outside of London, no problem, Matt Parro travels the UK providing first class entertainment. There is loads to watch and read about Matt Parro on this website, why not take a look around to see what he can do for you and your events. What has Matt been up to before now? Read about him on the Biography page. Want to read even more about Matt Parro? You can read detailed regular updates on the News page. 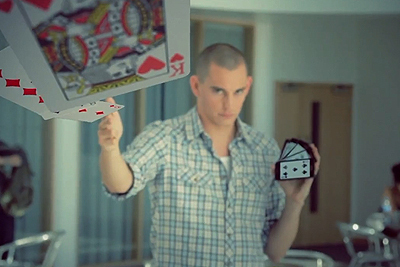 You can watch over 40 magic videos from one of the UK’s leading London close up magicians on the Media page. Finally there is nothing like seeing a magician live, so head over to the Contact page to hire Matt Parro for your next London event.